Today is a day for anyone who is on the petite side to stand tall and show the world what you are capable of! Kids especially need encouragement and support as they begin to notice ways in which they can make a difference. Community events and personal ideas for helping others, their school, their town, or even projects close to home are terrific ways that children can get involved. Working for a cause they believe in is a great way to boost their self-confidence and self-assurance while making them proud of what they can accomplish. Today, talk to your kids about how you can help them achieve their goals. A little—and I mean little—girl is out and about in the big—and I mean big—city. All around her are buildings, people, and trees that seem to emphasize her smallness. Standing next to the “wide street. Tall buildings,” she thinks, “I look small.” Compared to the “noisy cars. Speeding bikes,” she even walks small. But…in the park she spies a tall slide and with determination climbs the high ladder. At the top and with a Whoosh!, she suddenly says, “I feel big because I can fly.” Down on the blacktop with her colorful chalk, she becomes an artist capable of expressing her big dreams. On the basketball court, she barely comes up to the teenagers’ knees, but, still, the ball she throws rises to the net. “I play big because I am fierce,” she explains. 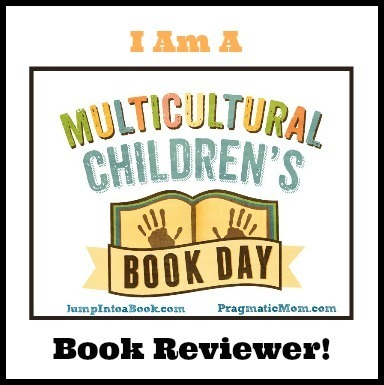 Gina Perry zeroes in on what it means to be a child surrounded by bigness in her profound and encouraging book that shows young readers that size is not only measured in outward ways, but in the intensity of one’s heart, dreams, personality, and self-confidence. Through visual juxtapositions that kids will recognize and appreciate, Perry demonstrates the various meanings of “small” and “big” that influence a child’s thinking and feelings. When the little girl approaches the slide, however, her perspective changes, allowing her and readers to soar. Perry’s distinctive illustrations are full of humor and a very welcome cast of diverse characters. Children will love lingering over each page to talk about the ideas of big and small, long and short, wide and tall and the less-concrete ideas of “bigness” of thought and action. Kids will also like following the yellow butterfly that keeps the little girl company from spread to spread. Small is a wonderful book to give as a gift or to add to home libraries. It also makes a great discussion starter in classrooms, which are full of children in various stages of growth. Discover more about Gina Perry, her books and her art on her website! Keeping track of all the things you do that make you happy and proud is a good way of seeing how much difference you make to those around you while raising self-esteem. 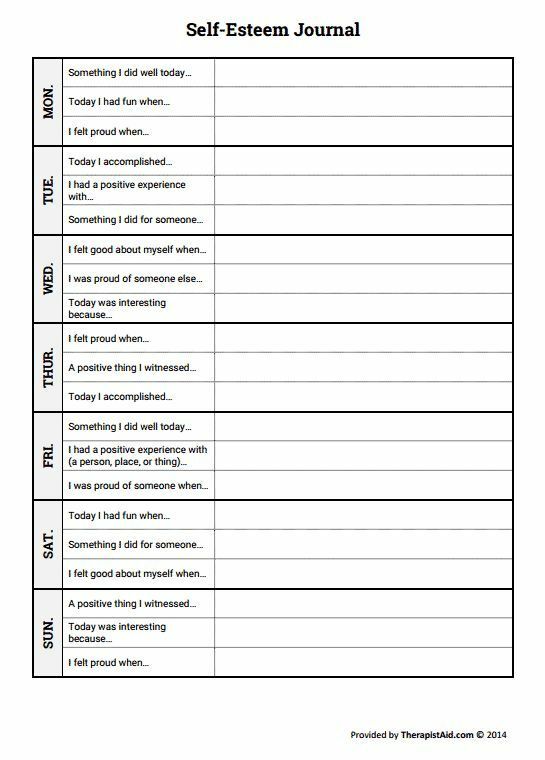 Print, hang, and fill out this Weekly Self-Esteem Worksheet to remind kids of their accomplishments. Today, we celebrate superheroes—both fictional and real—who make the world a better place. While fictional superheroes have uncommon strength, endless courage, and powers that defy nature, it doesn’t take super abilities to make a difference. Teachers, nurses, doctors, police officers, firefighters, and soldiers are just some of the professions that require the commitment and dedication of superheroes. Moms, dads, and kids all over the world are also fighting to make positive change. Discover your special abilities today and begin your life as someone’s superhero. Have you ever wondered if you could be a superhero? Pretty much everyone imagines what kind of superpower they’d like—invisibility, super speed, super strength, maybe the ability to fly. What if someone told you you already are a superhero? And even showed you a way to prove it? Superpowers! is that someone. Well, actually, you are that someone. What do I mean? Come along and see! Image copyright Michael Byers, 2017, text copyright M.H. Clark, 2017. Courtesy of Compendium. 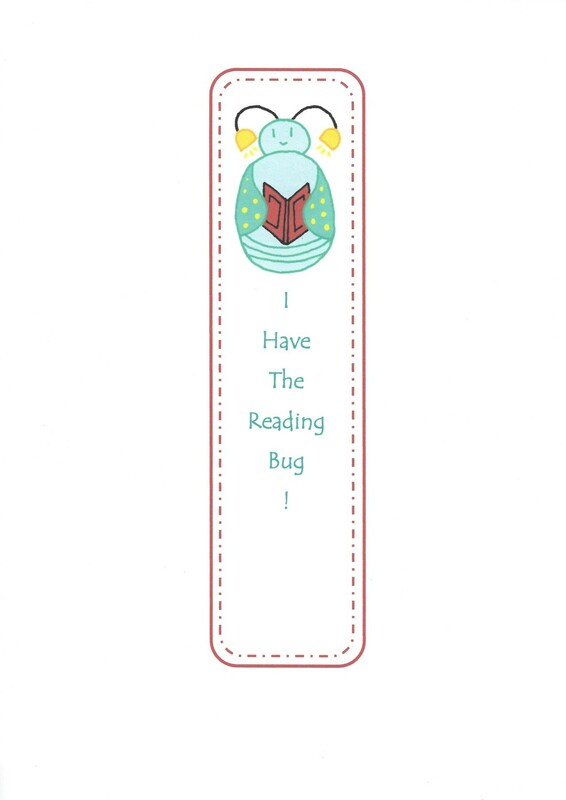 As you turn to the first page, you’re greeted enthusiastically. Why? The narrator was anticipating that question. The answer is: “Because…the whole world needs you. And we need you to turn on your superpowers.” You might be feeling astonished right now or maybe you’re even laughing. But it’s true—you have superpowers. And the world needs “you and your superpowers. Every day.” So get started on discovering your powers! 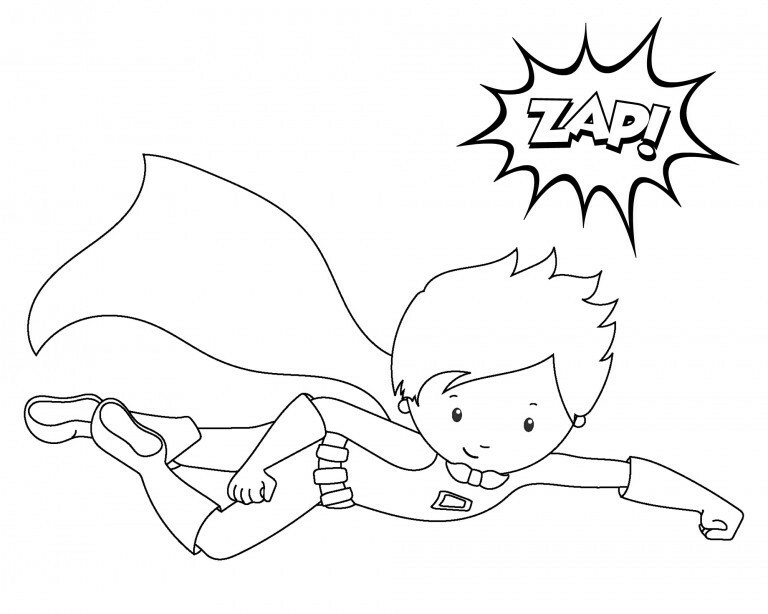 Next there’s a page where your friends can write or draw what they think your superpowers are. Do you think they’re right? Have you ever thought about looking inside yourself just like you look at your outside self? Is your outside appearance and how you feel inside the same? Often it’s helpful to remind yourself of “things you didn’t used to be able to do, but NOW you can.” You’ll be amazed at what a long list you can make! 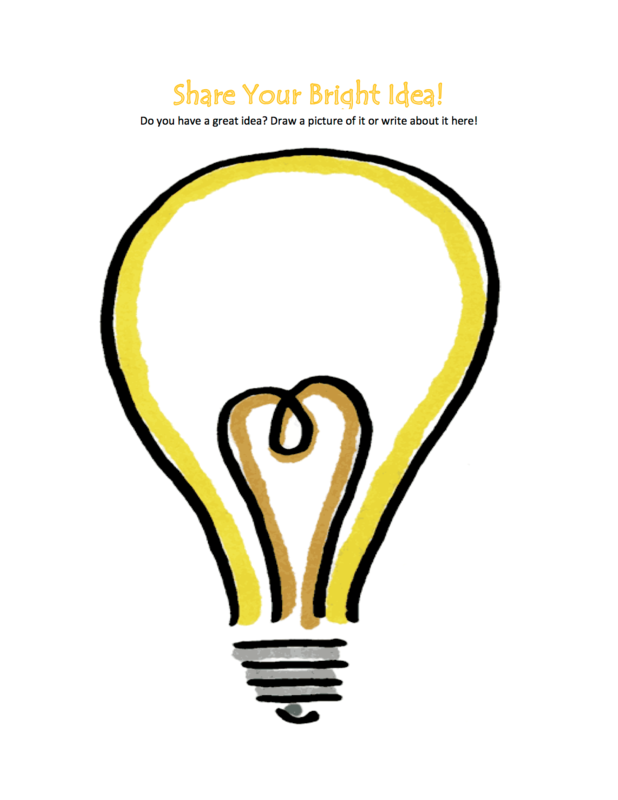 Would you like to put the word out about you and your superpowers? There’s a letter you can fill in that’s sure to introduce you well. Okay, now that people know you’re out there, it’s time to work on your super identity. What is your superhero name? Write it on the blinged-out sign right on the next page. Now, you need a mission. “What is one good thing you would like to do for yourself, your family, your friends, your school, the world?” Write or draw those things too! Now, imagine where you’d keep that toolkit and where you’d practice your superpowers. Where is it? What does it look like? Is it “a library? A swimming pool? A concert hall?” It’s time to think ahead. Picture yourself winning an award for something you’ve done. Here’s the trophy, but what’s inscribed on the base? Go ahead and write it in! Then decorate that trophy just the way you’d like. Ready to make your story legend? Check off the way you would describe your journey on the special Superpower Legend page. Finally, you’re going to look into a crystal ball. What incredible thing do you see yourself doing? When you really know yourself and appreciate your superpowers, you can make this vision come true! The beauty of Superpowers! is in its ability to get kids thinking about themselves and their talents in a new way. The questions—which are always uplifting, intriguing, and fun to answer—prompt kids to look at themselves in the way they honestly feel and to think about the image they project to the world. When children discover the words (or pictures) for the emotions, actions, and personality traits that inspire them, spark their creativity, and give them focus, the path toward the achievements they want to make is clearer. Examples like “basketball,” “concert hall,” and even “pizza” sprinkled throughout show readers that “everyday” activities can be someone’s superpower. 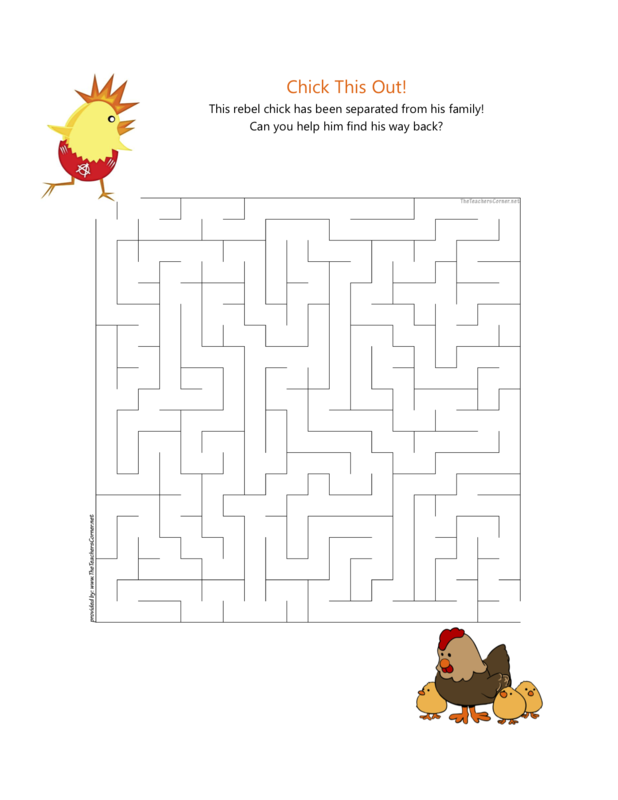 The text is written in a friendly, conversational tone that kids will respond to, and the full-color pages and bold images offer hip, retro, futuristic, and enticing backdrops to the areas provided for kids to answer the prompts. 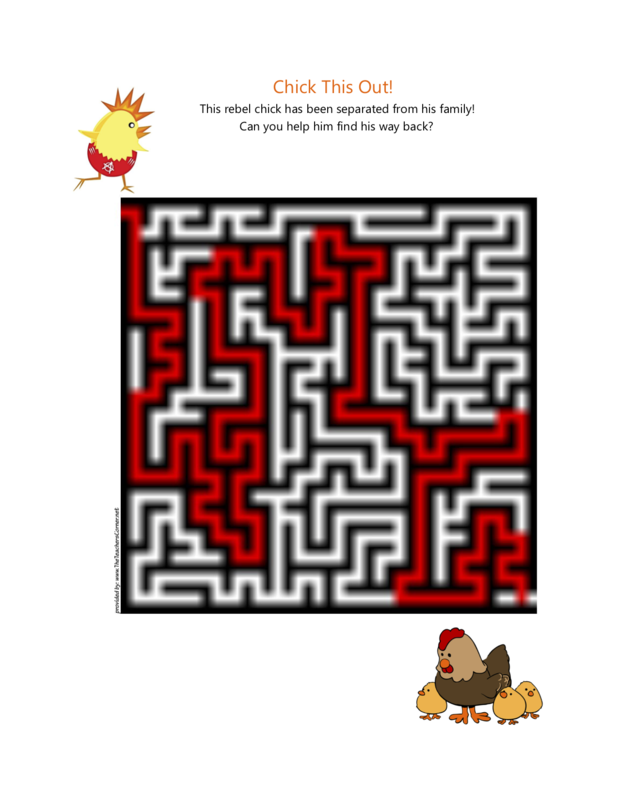 A unique tool to allow children to think on their own or to jumpstart conversations with adults about things they’d like to accomplish now and/or in the future as well as for choosing afterschool activities and lessons, Superpowers! would be welcome on any child’s bookshelf. Discover more about Michael Byers and his art on his website. Do you have a POW! or ZAP! in you? 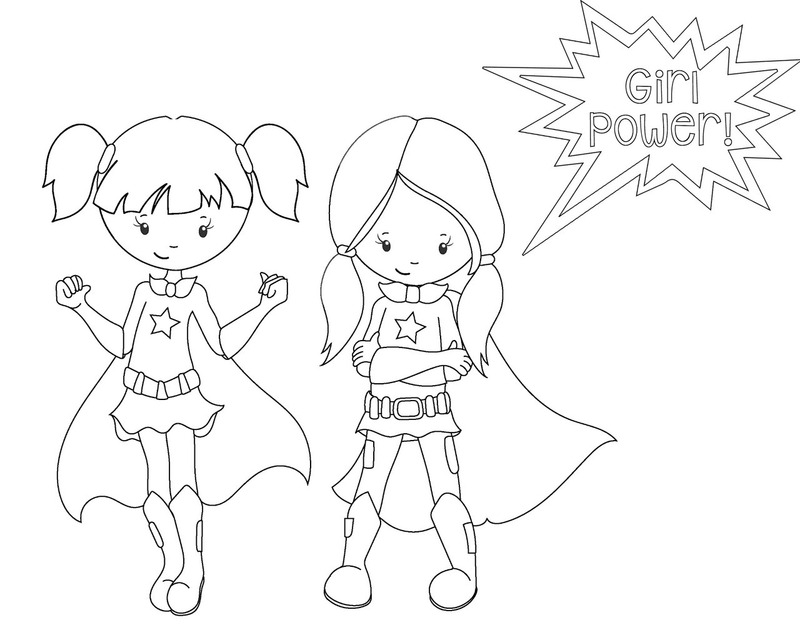 Or do you make Girl Power your mantra? 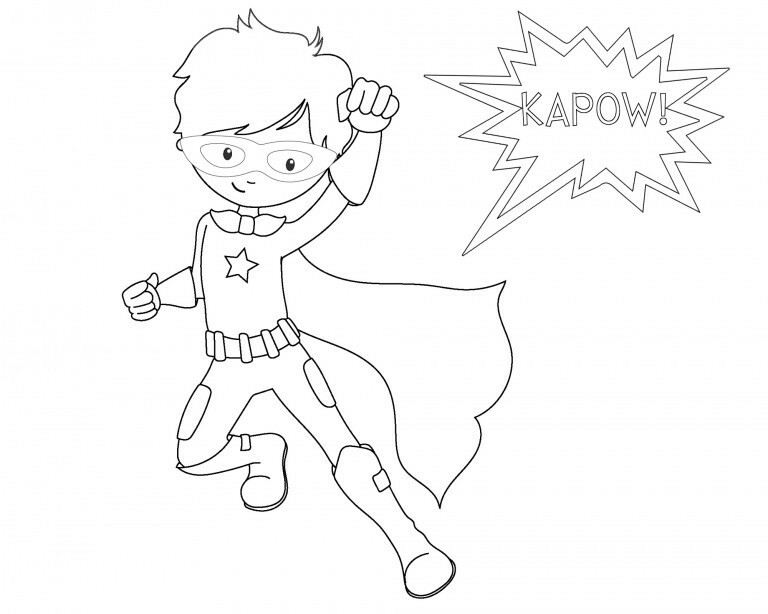 If so, here are some Superhero Coloring Pages to enjoy. Whether you have a dog or cat, hamster or fish, parakeet, iguana, or llama, your pet is one of the most loved parts of your family. Animals’ funny antics, eager personalities, and unconditional love simply make life better. Today’s holiday encourages you to spend more time with your pet. A longer walk or playtime and a special treat will show your pet how much they mean to you. If you’ve been considering getting a pet, maybe today’s the day. Getting a pet can be life-changing—just as the man in today’s book discovers. “One day Seed Man came to town.” After he had dug a hole and chosen a seed from his bag, he planted it and then “called the fairies.” The fairies were very good gardeners. They tended the seed with special food and water and sang to it as it grew from a tiny sprout into a tall sapling and finally into a straight, strong tree. Copyright Aiko Ikegami, 2018, courtesy of Sleeping Bear Press. But then the man patted the dog and smiled at her. He poured milk into a bowl, and let the puppy sit on his lap. Everything was going well until a butterfly fluttered through the window and captured the dog’s attention. With a leap and a bound, the puppy chased after it, shaking the table and upsetting the coffee cup, the vase of flowers and the framed photograph. They all crashed to the floor, shattered. “The man looked at the broken picture” and sent the dog away. Later, the sky darkened and rain pelted the window. The man wondered what the puppy would do. He picked up his umbrella and “went to look.” The sidewalks were crowded and he couldn’t see the dog anywhere. But the fairies knew right where to find her. They brought her back to the old man. The man was so happy to see her, and she was happy to see her. He picked her up, and she licked his nose. The Seed Man watched the old man and the puppy together and “knew it was time.” The fairies carried the bag of seeds to the old man’s home and knocked on the door. Now a new Seed Man, his puppy, and the fairies are coming to town. Aiko Ikegami’s enchanting story offers young readers much to consider about the nature of love and its power to broaden horizons and overcome loneliness, fear, and other emotions. For the old man, the companionship of the puppy opens his heart and reopens his eyes to the world around him. Previously focused on his own feelings and sadness, the man finds in the puppy someone else to care about, a compassion that soon extends to others. As Ikagami’s fairies know, each person has unique needs and responds to different inspirations. Ikegami’s whimsical illustrations fill in and expand on her story, the simplicity of which cleverly leaves it open to personal interpretations. Discussions may revolve around the gift of talent, how the seed of love grows when well planted and tended, and how the childlike fairies remind us that children are our greatest gift. And then there’s the Seed Man himself. Is he a mystical figure or can he be anyone paying kindness forward? Ikegami clearly depicts the emotional transformation the old man experiences. At first stooped with sadness, his change of heart when he accepts the puppy comes with smiles and crinkled eyes, and when he is designated as the new Seed Man, his dramatic change in appearance and disposition shows children that love and purpose found lead to a happy life. For opening discussions about many aspects of love and happiness, Seed Man is an original story that would be a welcome addition to home and classroom bookshelves. 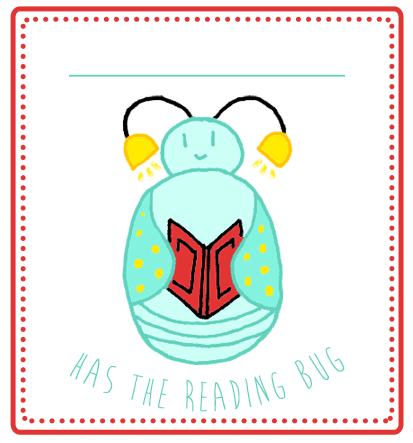 Discover more about Aiko Ikegami, her books, and her art on her website.